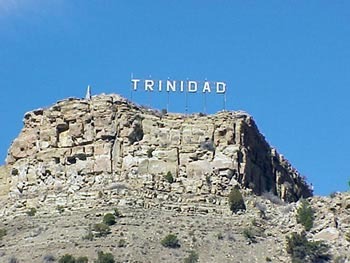 What is the best thing about Trinidad, Colorado and why? Where is the best place to eat in Trinidad, Colorado and why? The best place to eat at is the family seed because their food is of good quality and there prices are reasonable. - Rhonda C.
Oakland, Maine - December 1, 2011 -- Matthew Hunt, President of A2Z Computing Services, Inc. the parent company of Hometown USA announced Thursday that they will begin accepting press releases from businesses, organizations and individuals for posting on HometownUSA.com. In an effort to populate their redesigned News and Events section with quality information of interest to local residents and visitors alike, the company will immediately start posting valid press releases for viewing by their visitors. Read more about this Trinidad, Colorado press release.